This week a 7-Eleven store whose owners systematically exploited workers has been fined more than $400,000. This is one of the largest penalties imposed by the Fair Work Ombudsman in Australia. 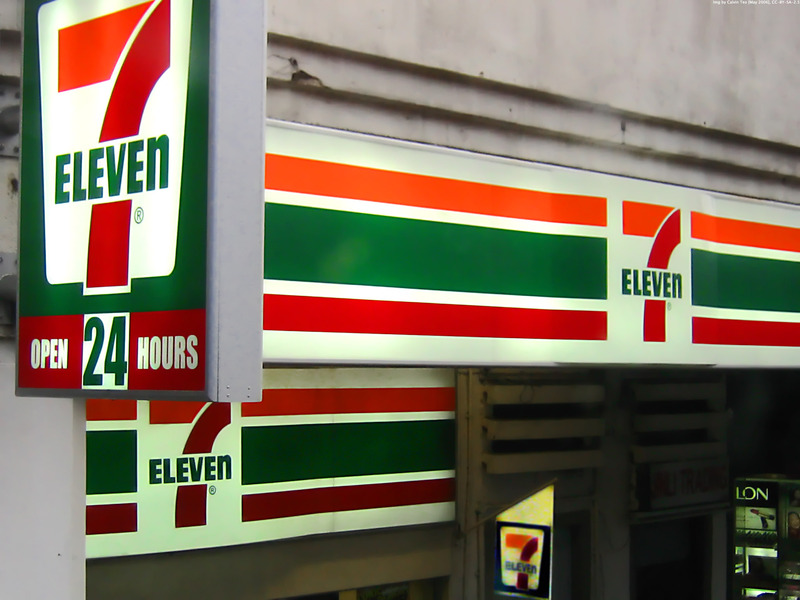 This is not the first time 7-Eleven has been in the news for underpaying employees. In August 2015, a joint Fairfax and Four Corners investigation uncovered systemic wage underpayments of international students at stores across Australia. Lo’s Brisbane store was one of twenty 7-Eleven outlets targeted by Fair Work inspectors for surprise night-time visits as part of a tri-state operation.